Which Countries Have Banned Plastic Bags? Several areas have plastic bag bans and/or taxes in place, and the following list is not comprehensive. It simply paints an overall picture of the overwhelming global concern that plastic bag use has caused and what is being done in response. Because there is a black market for plastic bags and people still use them illegally, concrete statistics about the efficacy of bans and taxes in Africa are hard to nail down. Just after the ban, plastic bag use in South Africa dropped 90%, though illegal use has increased gradually since then. Prior to the 2008 Olympic Games, China placed a ban on all thin plastic bags and began requiring retailers to charge a tax on thicker bags. The Chinese government has said that this has led to a two-thirds reduction in plastic bag use. Other countries in Asia that have bans or taxes in place include Bangladesh, Cambodia, Hong Kong, India, Indonesia, Malaysia, and Taiwan. 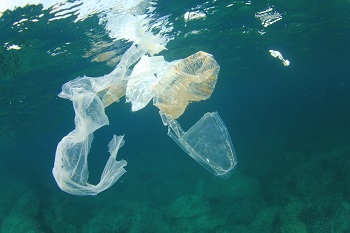 Australia as a whole doesn't have a ban on plastic bags; however, several states and territories have begun to put bans in place, including the Northern Territory, South Australia, and Tasmania. 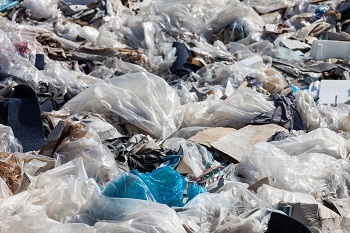 Certain areas in Argentina, Brazil, Chile, and Colombia have taken measures to reduce plastic bag use, such as using only biodegradable bags and implementing recycling programs. Again, statistics showing how well measures work are hard to nail down since not everyone is compliant.